Tech Internet Safari vs. Google Chrome – Which is Best Web Browser for MacBook? Safari vs. Google Chrome – Which is Best Web Browser for MacBook? Google Chrome is the most popular web browser in the world right now, with it being a dominant force even on MacOS. Since Internet Explorer is replaced by Microsoft Edge, which takes only a bit over 5 percent of market share, Chrome dominates the charts with more than 59 percent. Safari is on the fifth place with a bit over three percent of market share. 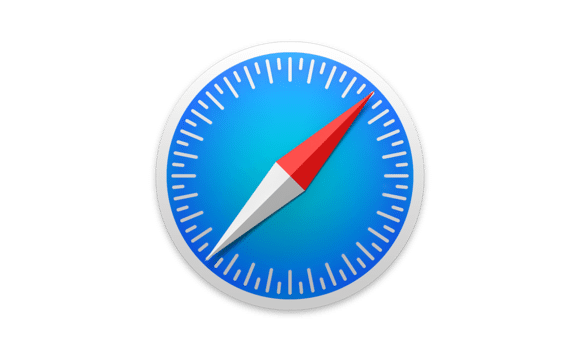 For Mac users, Safari is a default choice and one that’s completely adequate for most users. But what if you want to switch to Chrome, or after years of using Chrome you think about finally trying Safari on your MacBook device? What are the bright, and not so bright sides of both browsers, how they perform, and which is the best web browser for Mac? Find out here. When looking at both browsers, Chrome clearly has the advantage when it comes to user interface. Modern design, better placement of buttons, and minimalist UI make Chrome very easy to use. The downside is the horrendous scrolling, looking choppy as hell (Chromium Wheel Smooth Scroller can make things better) like your system is unable to provide a steady fps. Safari does scrolling way better, and you don’t have to add a third-party extension in order to make scrolling look smooth. On the other side, we have Safari, with its strangely placed tabs (tabs are placed below the address bar) and the bookmarks bar without favicons. On the bright side, the new tab page looks better than on Chrome, with lots of customization. Yes, new tab bar can be customized in Chrome via extensions, but Safari offers a much better out-of-the-box solution. 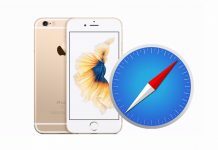 If you have switched recently, here is how to import data to Safari from Chrome. Performance-wise, Chrome is in clear advantage, but only if you have a relatively new PC. 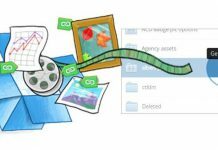 Chrome is known for using tons of resources, especially RAM, but if your computer has enough power, browsing will be very fluid, even with dozens of opened tabs. Safari wins most of the benchmarks, and like we already said, scrolling in Safari is more enjoyable and fluid, but the browser feels a bit slower than Chrome (when running on a powerful hardware). At the end, if you don’t mind tiny performance drops, Safari is almost the same as Chrome when it comes to fluidity. The main point, at least if we look at laptops, is the battery life. And in this section, Chrome can be a real battery hog. Since the browser aggressively uses all resources available in order to make browsing fluid, it will eat through your battery much faster than using Safari. If the battery life is your main concern, pick Safari. 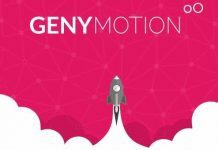 Tons of useful extensions is the main advantage of Google Chrome. 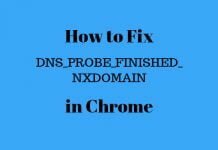 It’s simple, Chrome can be customized in every possible way, all you need to do is to find a proper extension. Safari also supports extensions, but the sheer number of available extensions can’t even get near to Chrome. If you like to customize your browsing experience, Chrome is way better. If you’re using Chrome or Safari as your default browser and are happy with your choice, don’t switch. You’ll have to transfer bookmarks, to learn a different UI, and it will take months before finding out all the cool features. If wanting to switch, Chrome is better when it comes to customizations, performance, and user interface. Safari wins the power battle, offers more attractive design (although the design is always a highly subjective category) it works better out-of-the-box, won’t take all your RAM, and it better integrated into the MacOS than Chrome. 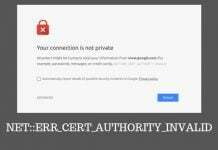 How to Fix NET::ERR_CERT_AUTHORITY_INVALID Your Connection is Not Private?